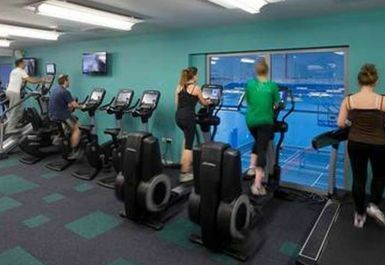 Nottingham Trent University City Sports Centre is a 100 station and fully air conditioned gym, allowing you to have a great work out. 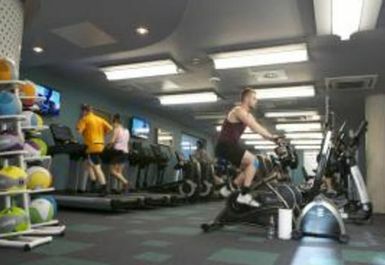 There is also a highly qualified team of fitness instructors, who are present to provide help, support and guidance to all gym users. "Synergy 360" – a single piece of equipment that can be used concurrently by several individuals or for a group work out. 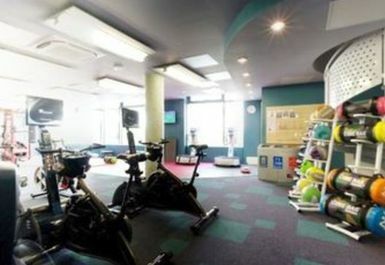 The centre has Boditrax: precision body composition technology which can be utilised at extra cost. 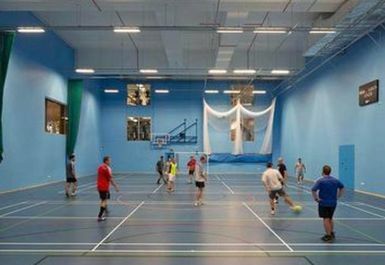 The sport and fitness facilities include sports changing rooms for all sports centre users, a dance studio, sports hall and sports therapy suite. 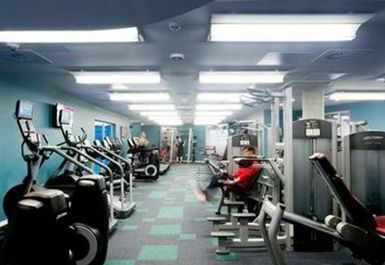 All rooms are fully furnished with the latest equipment for our users to have the best sport and fitness experience. 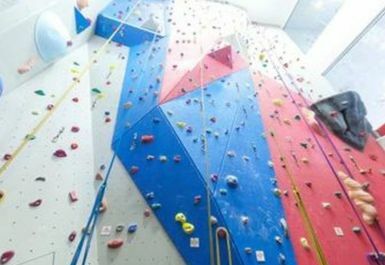 Furthermore, they have a 30-foot climbing wall too! Superb. Well equipped and easy access. 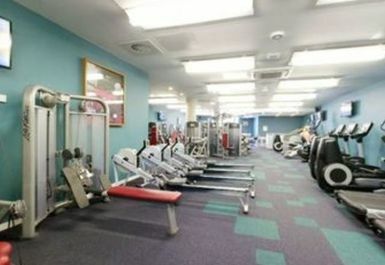 Welcoming staff and good range of facilities available. Pretty busy with lots of students using the equipment. Good spacious changing facilities. 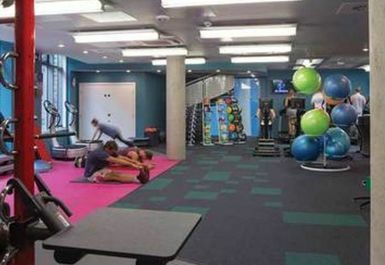 Unsurprisingly busy at peak times, especially the upstairs weights section, but equipment is spot on and staff are great. 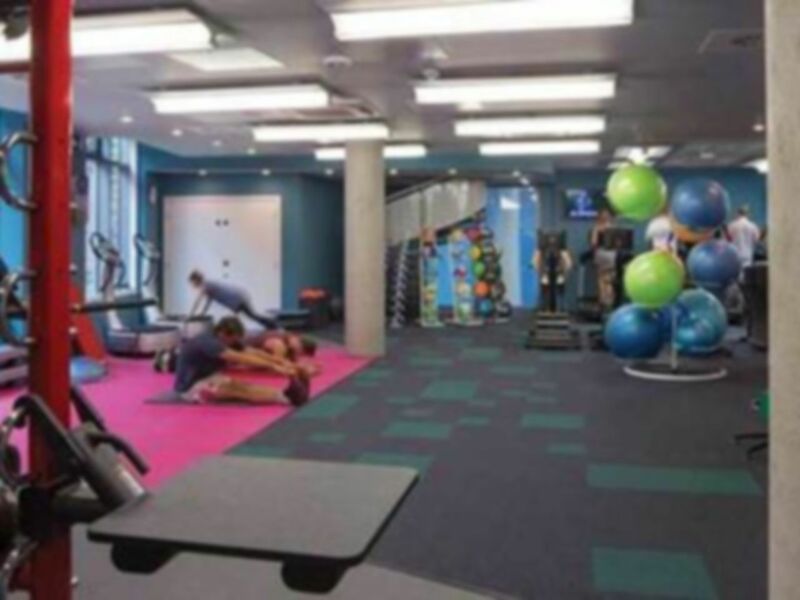 The mixture of student athletes, student keep-fitters and general public means it has a good vibe too, not macho or intimidating but still good for performance training. Hi Samuel, Thank you for your feedback, we enjoyed supporting you through your marathon training. Come and say hi if you are back in the area. Hi Jo, Hopefully one day we will have a swimming pool, it is on our wish list! Please do visit again if you're near by. Hi Laura, Great to hear this, please visit again when you are in the area. We look forward to seeing you again.